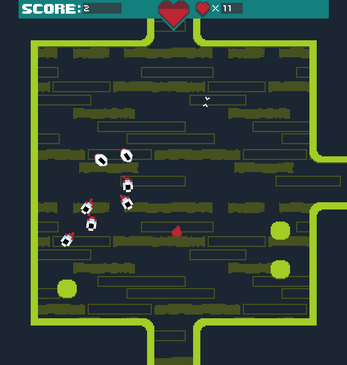 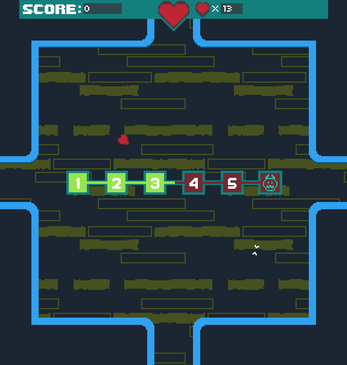 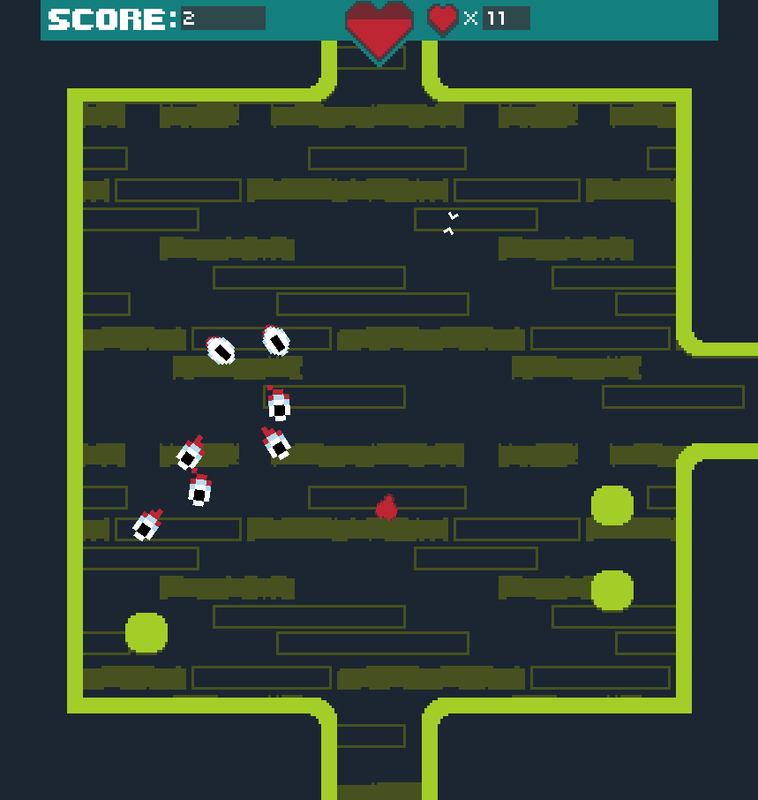 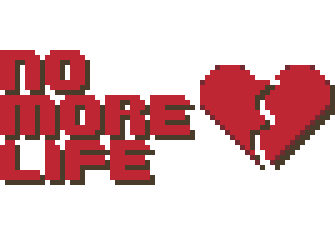 No More Life is a procedurally generated roguelike in which the player uses their own life force as a weapon; every time they shoot it costs them health. 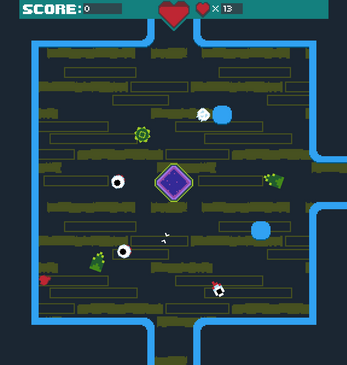 The goal is to defeat the boss at the end of the dungeon by collecting enough life force and power ups. 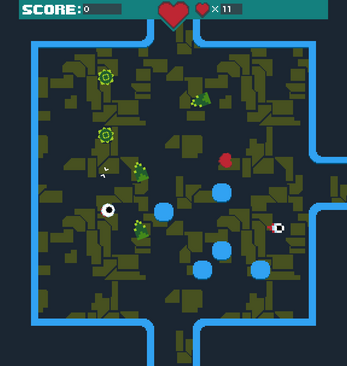 The boss is impossible! 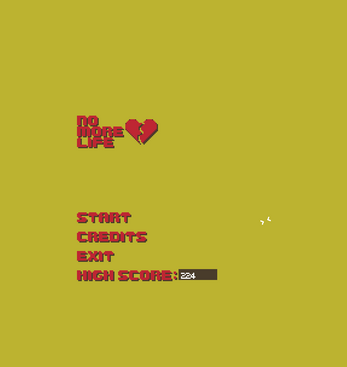 Excellent game, one of my favorites so far from the game jam. And being procedurally generated gives it more replay value. 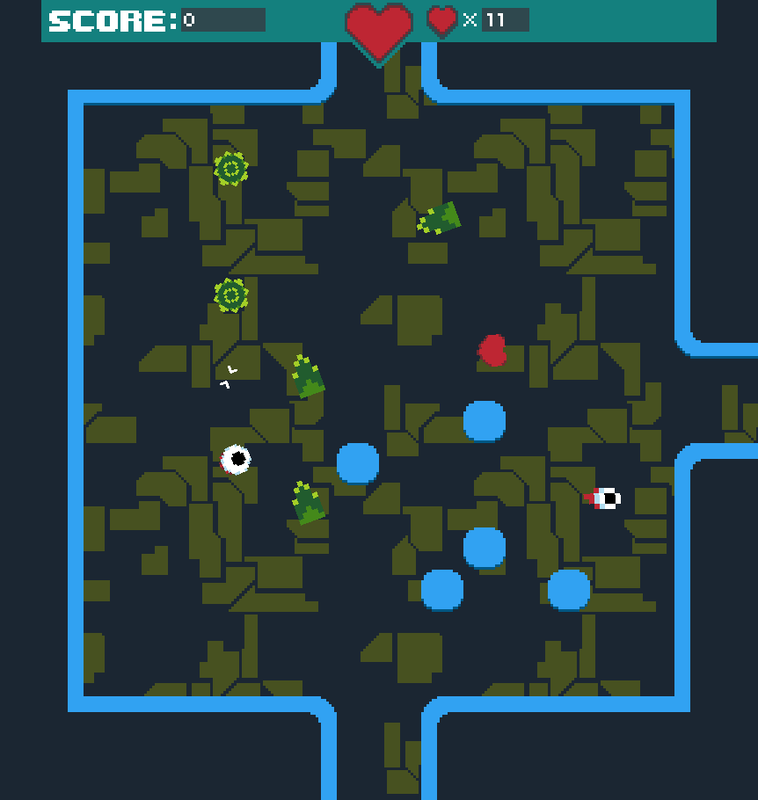 I would love if the boss wasn't as hard, your hits almost do not hurt him.